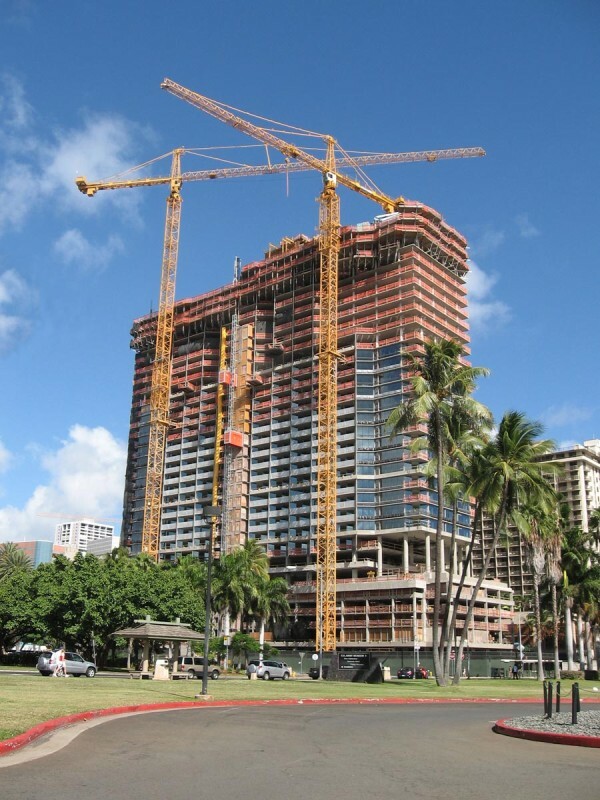 The Trump International Hotel & Tower is part of the very successful Waikiki Beach Walk redevelopment project. 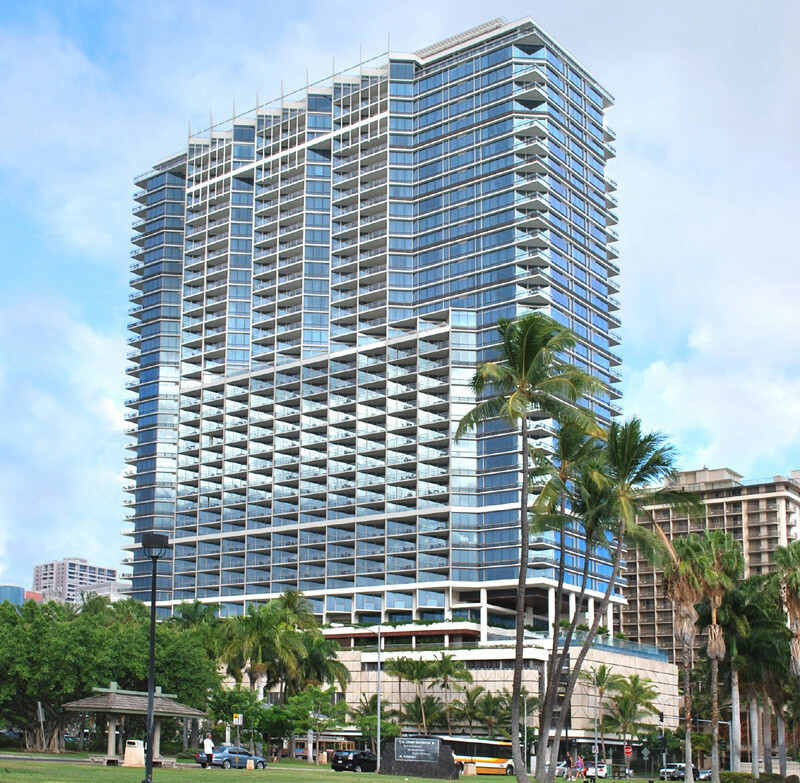 The hotel is one of the first ultra-luxury hotels on Oahu with a 462-unit hotel/residential condominium with breathtaking views of the Pacific and Diamond Head. This 5-star property offers exclusive boutiques, world-class indoor and al fresco dining, The Spa at Trump®, State-of -the-art fitness center, Waiolu Ocean View Lounge, a library, and a sixth-floor infinity pool with expansive lanai deck.